BRUNO ALVES’ strike against Dunfermline has been voted as August’s Goal of the Month. With his first goal for the club, Portugal international Alves produced a stunning free kick into the top left hand corner to put the Gers 2-0 up against Dunfermline to help team on their way to the quarter finals of the Scottish League Cup. 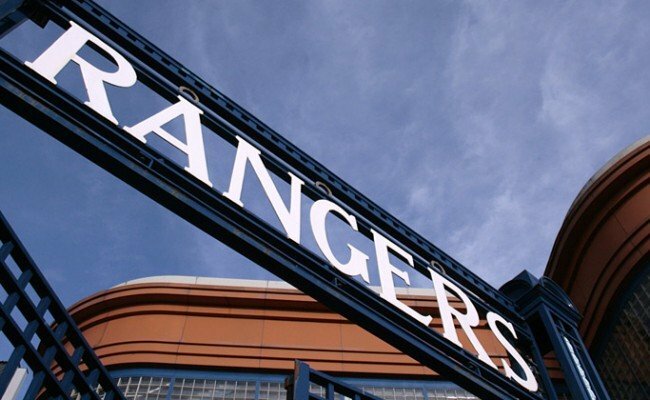 We recently invited a fan who voted for Bruno’s goal to visit the Rangers Training Centre and present him with his award and attempt to recreate the goal in front of the man himself – watch the video to see how he got on! 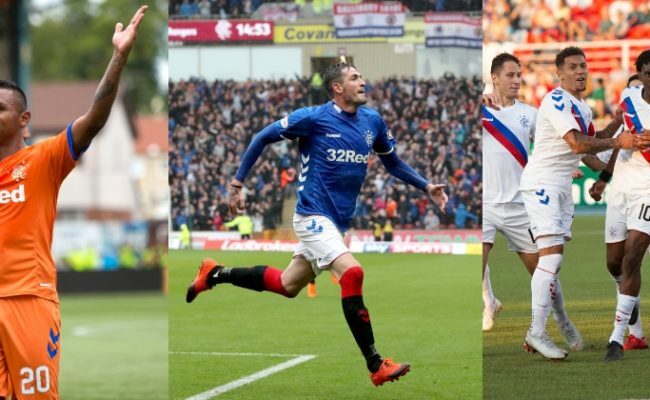 To win the opportunity to recreate some of this seasons’ best goals, simply vote for your favourite effort each month. Alongside this, Rangers fans will continue to enjoy a range of amazing experiences throughout the season.